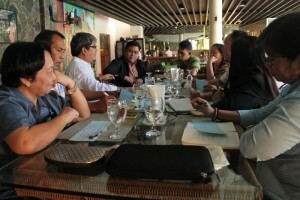 The Human Development Network, in coordination with the Institute for Climate and Sustainable Cities, organized the Luzon leg of the “Planning Exercises for Provinces” workshop last February 5, 2015, at the Filipiniana Hotel, Calapan City, Oriental Mindoro. 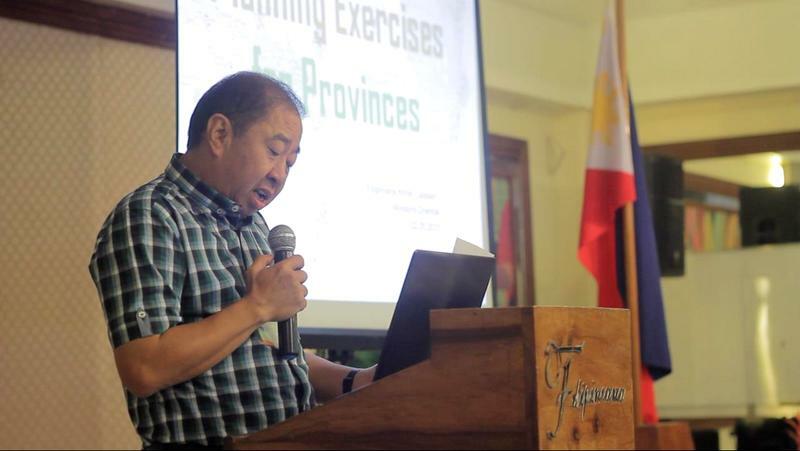 The workshop disseminated the results of the 7th Philippine Human Development Report, which highlighted the role of provincial governments in leading efforts in integrating development programs within their geographical jurisdiction. 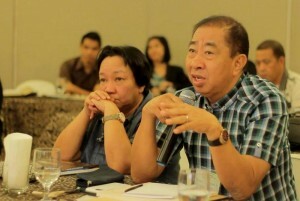 This workshop was attended by Oriental Mindoro Governor Alfonso Umali Jr., Calapan City Mayor Arnan Panaligan, and forty other representatives from the provincial and city governments, and various municipal governments, non-government organizations, educational institutions and the media in the province.